Many of my friends want to have a successful personal website. But most of them postpone launching a blog because they think that running a website will cost them a fortune. However, these days, building and publishing a professionally-looking website doesn’t necessarily have to break your budget – it can be as cheap as $0 – $10 per month, and as easy as creating a Facebook account. The answer is the free SaaS (software as a service) platforms offering site constructing and hosting services. Free hosting and free site maker? 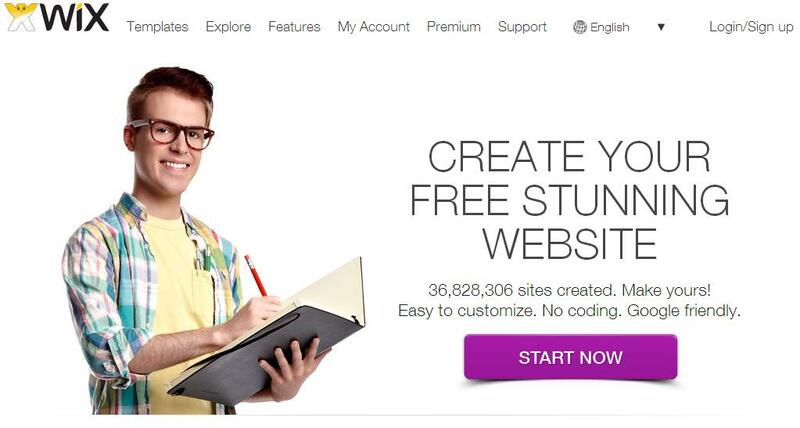 Although this may sound unreal, free website makers do exist. Below in this post I’m going to list and describe three absolutely free online site makers for you to see that free doesn’t necessarily mean bad :). 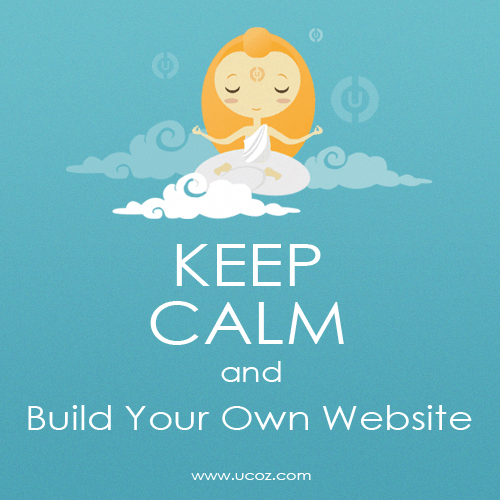 uCoz is the most popular site maker in Eastern Europe. It’s suitable for making websites of any complexity. The platform was launched seven years ago and since then it has powered more than one million websites in 16 language localizations. Disadvantages: Their default templates are a bit monotonous and outdated (however, you can add your template to your website on uCoz). When using their free plan you’ll have to display a huge banner on your pages. The strongest side: uCoz allows you to connect your own domain name even when on their free plan. The platform has a very powerful cloud-hosting infrastructure. Other features to notice: full access to FTP, full project backup and HTML5. You may want to read a full uCoz review. Wix is a popular HTML5-powered site maker. It offers unparalleled site building solutions, and is especially popular among independent professionals and artists. Disadvantages: On Wix there’s no way to change a template (once you’ve chosen a certain template, it’s forever :)). However, you can change the images, colors and fonts in order to refresh your site. The strongest side: Wix offers an amazing collection of free default templates. Another positive side about Wix is that it has probably the most intuitive UI – their editor employs WYSIWYG and drag-and-drop features at their finest. You may want to read a full Wix review. Webydo is a revolutionary web design suite allowing web designers to create, manage and publish multiple website independently. 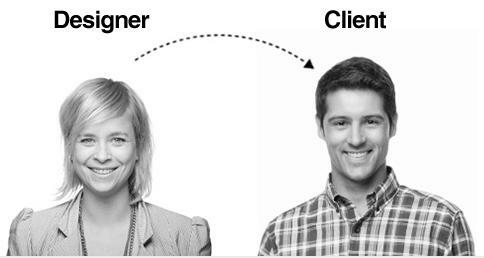 It’s suitable both for designers and common users wishing to build a personal website. Disadvantages: Webydo is free only until you connect your website with a custom domain name. The strongest side: Their DMS (design management system) and CMS are absolutely code-free. Webydo CMS is split in such a way that your clients’ can make edits without messing up design settings. You may want to read a full Webydo review. The contents are masterwork and I really liked it to much to read. Thanks man. Thanks for the article on website development. I will look over it. Such a really informative post. Thanks man. The post is really a masterpiece. Good post. I have been contemplating a way to deal some issues on a website I manage. I am going to try out the software’s you recommended and see if it works.